"The sun does not shine there, nor do the moon and the stars, nor do lightning shine? All the lights of the world cannot be compared even to a ray of the inner light of the Self. 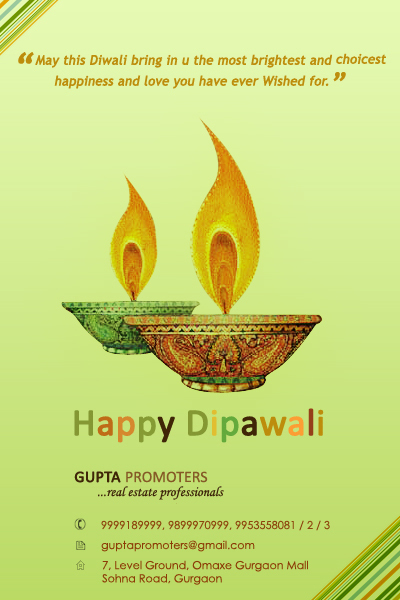 Merge yourself in this light of lights and enjoy the supreme Deepavali."